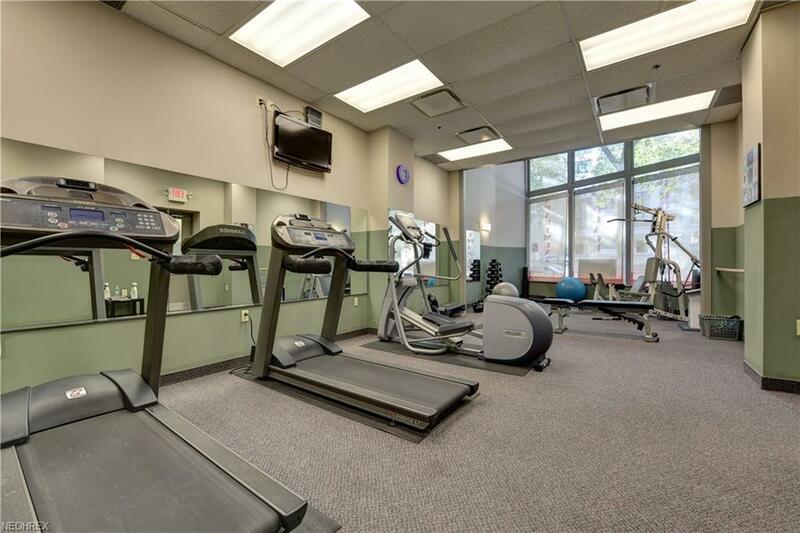 Spacious, 1-bedroom condominium spanning from the front to the back of the building! The Living Room features oversized windows overlooking Prospect Avenue. The Kitchen is equipped with stainless appliances, granite counter tops, and lots of cabinetry. 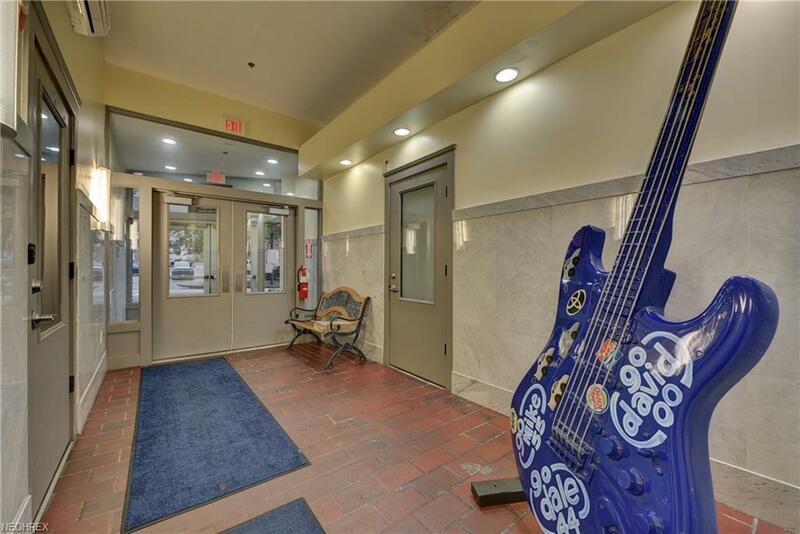 This condo offers a very functional layout and privacy with the bedroom situated on the opposite end from your living area. The bathroom features neutral colors, modern hardware, and tub. 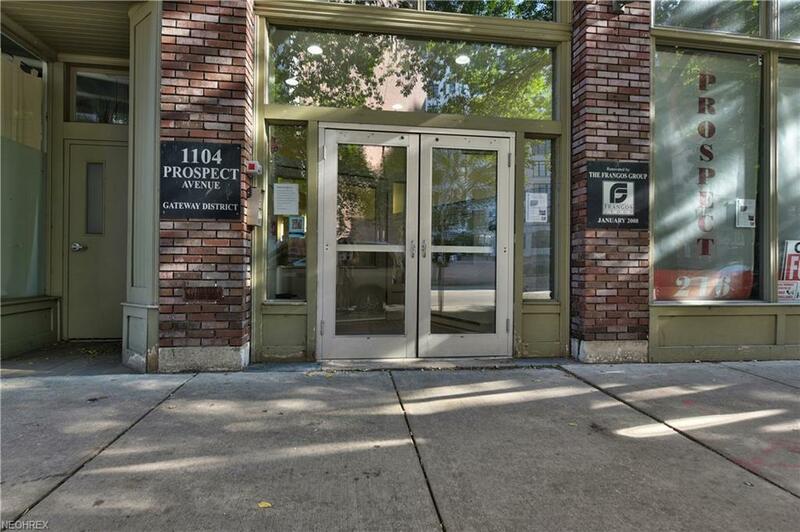 You'll love this condo's high ceilings and character with its exposed brick and concrete floors. Full utility room with stackable washer/ dryer and sink (and extra storage!). 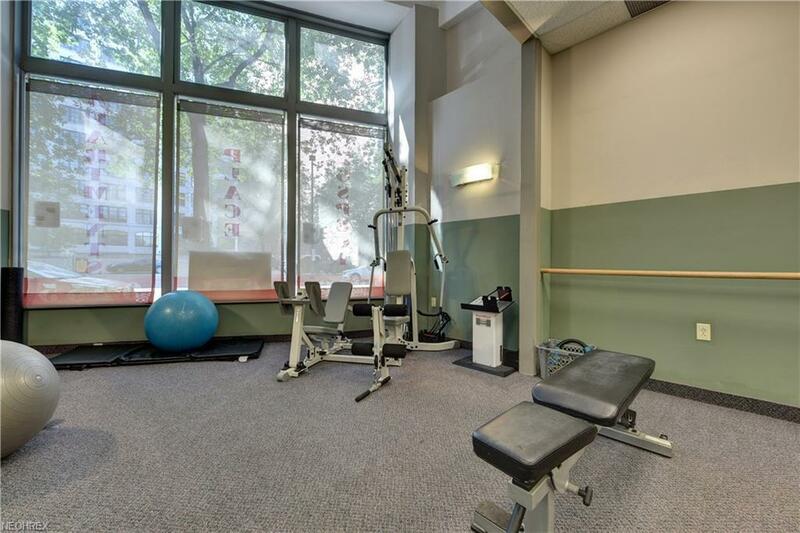 The American Book Bindery has a workout room, secure access, elevator, and well-maintained common areas. Location, location, location! Walk to the Theatre District, Heinens, Progressive Field, and East Fourth Street.